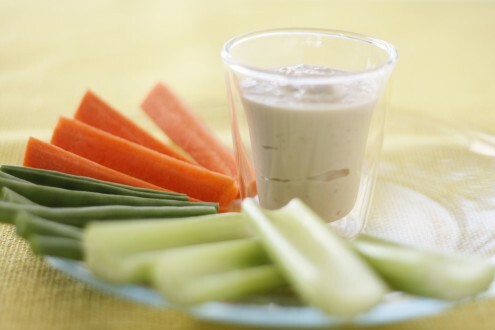 A great snack that is also good for the kids. (Main carbohydrate containing ingredients are listed in bold). Variations: Replace or add any of the vegetables here with those on the ‘free’ list of non-carbohydrate containing vegetables. Love the salmon miso soup!